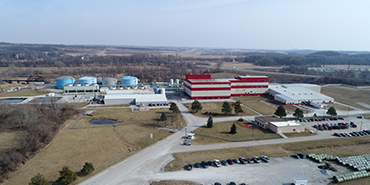 With a collective heritage spanning over 250 years in the United States, Ajinomoto Foods North America continue to serve as a leader in the specialty frozen foods industry. 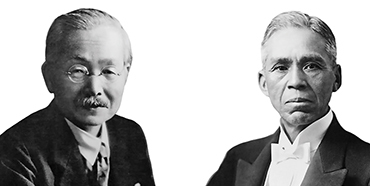 The Ajinomoto Co. was in 1909 founded by Japanese professor Dr. Kikunae Ikeda and businessman Mr. Saburosuke Suzuki II with a vision to improve the overall health and nutrition of the Japanese people. 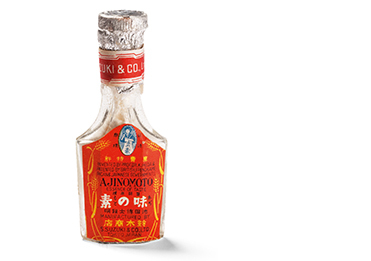 They created the Ajinomoto Group to begin marketing Umami through the product AJI-NO-MOTO®. Since 1909, The Ajinomoto Co. has expanded globally to over 30 countries and areas around the world, employing over 30,000 employees. 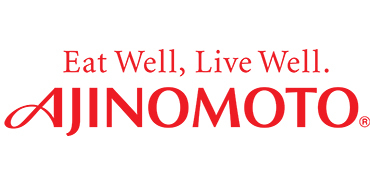 Ajinomoto Foods North America is one of the many affiliates that continue to carry the history and aspirations of our founding fathers. 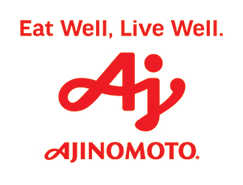 Ajinomoto Foods North America continues to share the passion for improving the nutrition and health of our customers through great tasting food. 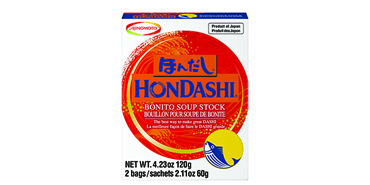 Ajinomoto Windsor changes its name to Ajinomoto Foods North America,. 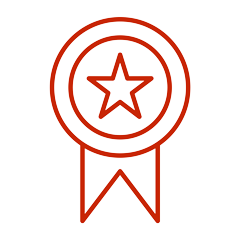 Inc.
Women’s Enterprise 4th Largest Women-Owned Company in the U.S.